You open your computer and plan to be productive but somehow you just end up on Facebook instead. Does that happen to you? That happens to me sometimes. And to make me even less productive, Facebook has started showing you “your memories” from past years posts. Earlier this week, Facebook reminded me that last year this time I was on vacation in Cancun. I click on the plethora of photos I shared back then(that I am certain no one wanted to see). Click after click, I just go down a memory rabbit hole. I am now thinking about how beautiful that place was, all the decadent food and the never-ending drinks, the new experiences. Memories of bonding with my husband, the connection we made and the celebration with friends come to mind. 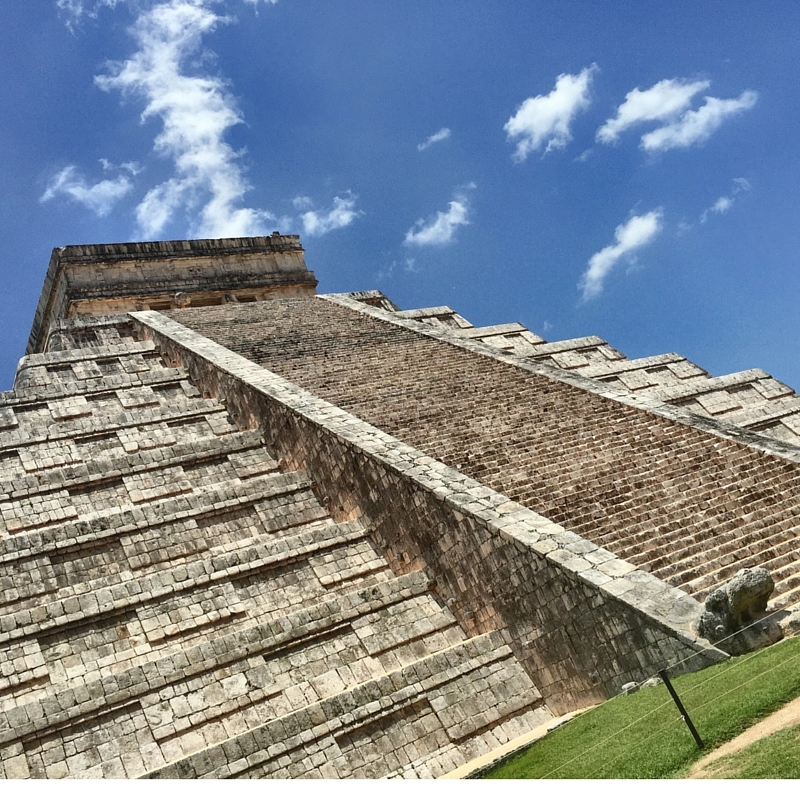 I stop clicking when I get to a photo of Chichen Itza. The photo floods my mind with memories of the mom I met while there. WE had a connection. I am reminded of how no matter where you go, where you live, being a mom is universal and we should and can be there for each other. We didn’t know each other, we didn’t plan to meet. It was a coincidence. It was a beautiful day as it often is in Cancun, on the Yucatan Peninsula. 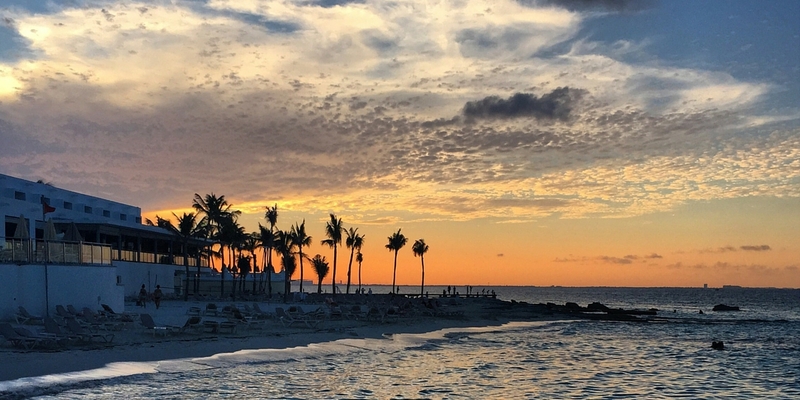 Palm trees swaying in the warm breezes that drift off the Gulf of Mexico to mingle with the sunshine sparkling off the ridiculously blue waters of the Caribbean Sea. For at least 3 days, I spent my fair share of days soaking up the sun. Everyday I reveled in my escape from the hustle and bustle of the office and the routine of parenting. I was thoroughly enjoying the chance to reconnect with my husband and catch up with friends lounging beside the pool. Someone suggested that we go on a excursion. YES! Let’s do a few! As a group, we agree on a boat ride to Isla Mujeres. There was some dissension when we tried to pick another one. Everyone else wanted to and agreed to go zip lining, including my husband. I insisted that I had to go see Chichen Itza. Seriously, when will I ever be this close to ancient Mayan ruins again? It’s one of the New Seven Wonders of the world for goodness sake! So I plan to go alone and I was perfectly ok with that. The day of the excursion comes. I get on the bus scheduled to drive me down deep into the Yucatan. After some confusion, I find a seat. My seat is in the middle of the bus with a teenage girl who is there with her family. The bus was full of families; full of families and me. Our ride to Chichen Itza from Cancun is about two hours. On the ride down we will have lunch and learn a little history from our tour guide. The tour was in Spanish and English. Correction – the tour was given in detail complete with funny jokes in Spanish and then loosely translated to bland facts in English. I would look around and see the whole bus laughing except me – except me and one other lady. She looked to be taking this excursion alone – just like me. When it was time to hop off the bus and finally get to exploring, those of us taking the tour in English were ushered into one group and everyone else in another. There were about 5 of us in the English group. A family of 3, the lady I saw on the bus and me. Huddled together under an umbrella they brought, the family of 3 shielded themselves from the unyielding sun. They didn’t seem to speak English but they definitely weren’t speaking Spanish either. The lady from the bus walked over to me and said, “looks like it’s you and me.” I didn’t disagree. She told me her name was Janet, and I told her mine. We walked around that ancient place, talking, looking and making common chit chat at first. Later we discovered we were both from NC and both had two daughters. Realizing we only lived and hour and thirty minutes away from each other back home, we remarked at this chance meeting in a foreign country we would meet. What a coincidence! We oohed and ahhed over the precisely designed, intricately built pieces of Mayan architecture. Janet and I chuckled at the fact that we chose this over what our friends were doing – mine zip lining and hers getting a massage. 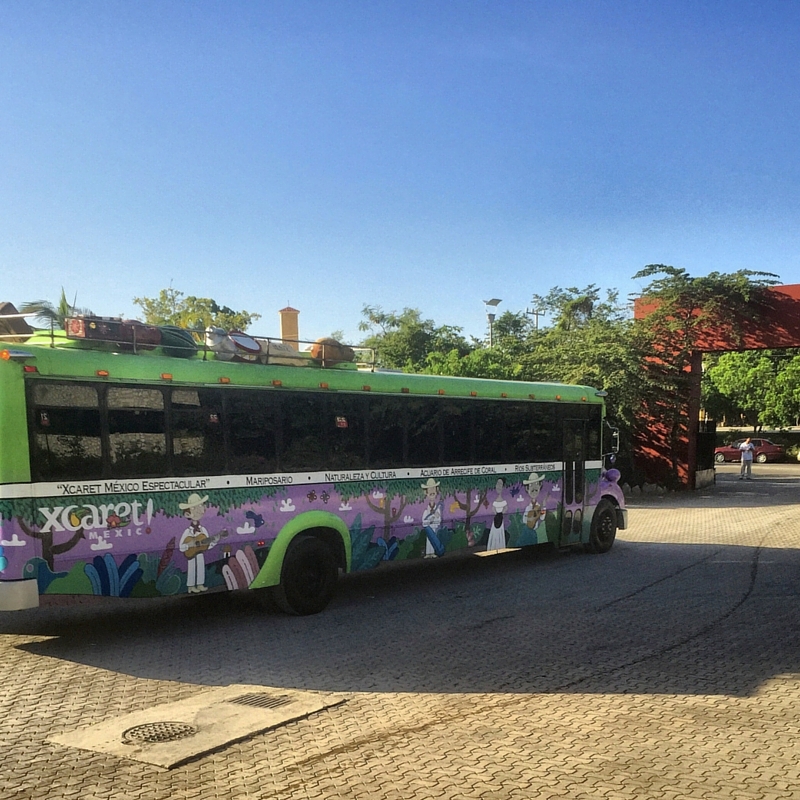 After about an hour or two walking around Chichen Itza, we loaded back on our bus to travel to the Spanish settled colonial city of Valladolid. There we had lunch and visited a cenote (freshwater lake in an underground cave). 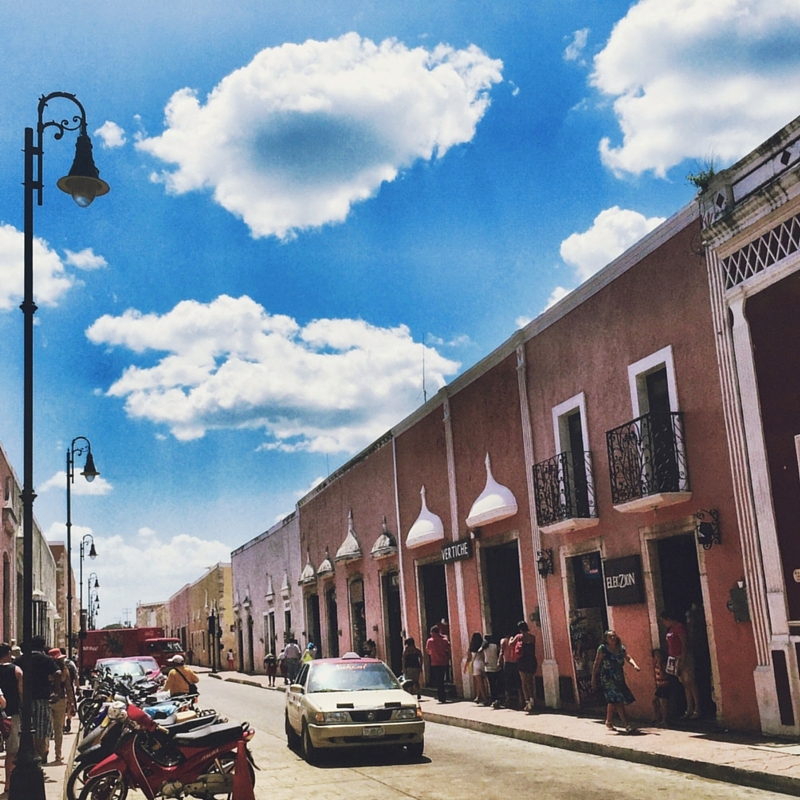 In that beautiful city, we walked the cobblestone streets and sampled traditional Mayan and Spanish foods. We repeatedly exclaimed about how much we needed this getaway. I told her about how frazzled I became at times with two young kids, a full time job and trying to be amazing at everything. Janet revealed to me how she had to go and pick her husband up from rehab when she got home. She shared that she wasn’t sure it was the right thing to do since her daughters seemed so much happier with him out of the home. I talked about finding the courage to go after more at work. She described to me what it was like to run a business and a family. We fret about how to make the tough decisions and how to handle the consequences of those decisions. Janet filled me in on what it was like to have teenage daughters and I reminded her how fun it was to have little ones. When lunch was over it felt like we had known each other for months making a connection over all the things we have in common. 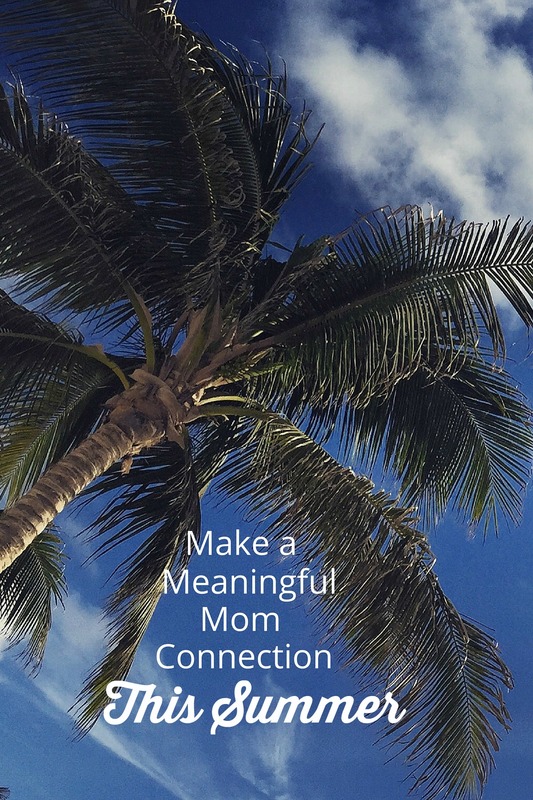 We made a connection because of all the same things we needed to be the moms that we needed, wanted to be. There was a connection because of all the dreams and hopes that we both shared of being successful working women. What a great family day out, but such a shame you couldn’t climb it, would there have a been a stunning view from the top? It was a beautiful day as it often is in Cancun, on the Yucatan Peninsula.